Check Out Pix from Our BeadQuest2017 Mardi Gras Bar Crawl! Check Out Pix from Our BeadQuest2017 Mardi Gras Bar Crawl! 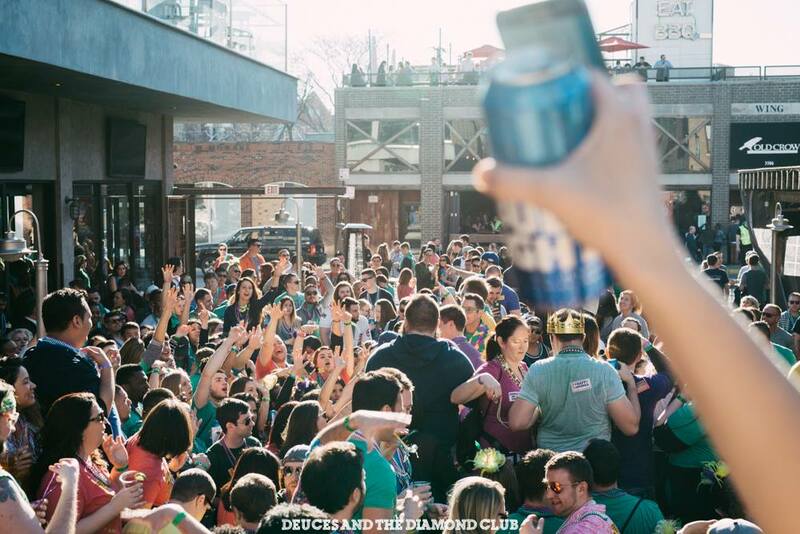 It was a beautiful day for Beads, Bud Light, and Bar Crawling in Wrigleyville!! Thanks everyone who came!!! CLICK HERE TO VIEW ALL OUR PHOTOS ON FACEBOOK! 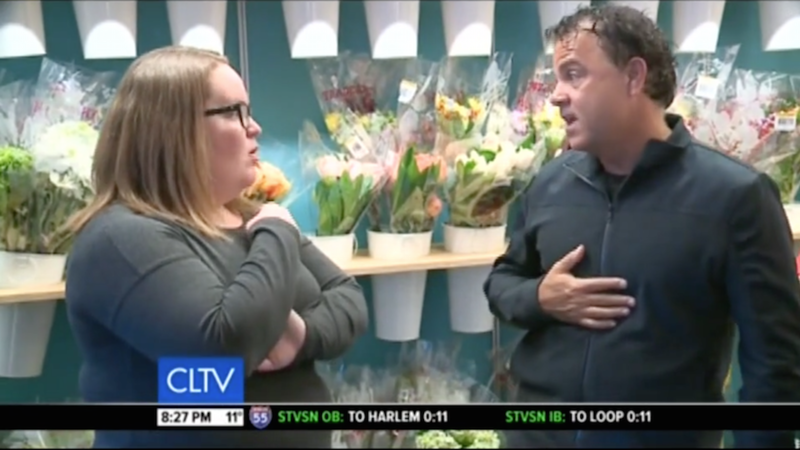 TBOX Pub Crawl Founder Christopher Festa appeared on CLTV with Alderman Tom Tunney at the Lakeview Pantry on Sheridan Road in Chicago. TBOX Incorporated donated over $250,000 the past 7 years to local charities with proceeds from their renowned Twelve Bars of Xmas Pub Crawl in Wrigleyville. Watch the Video below or Click Here!! 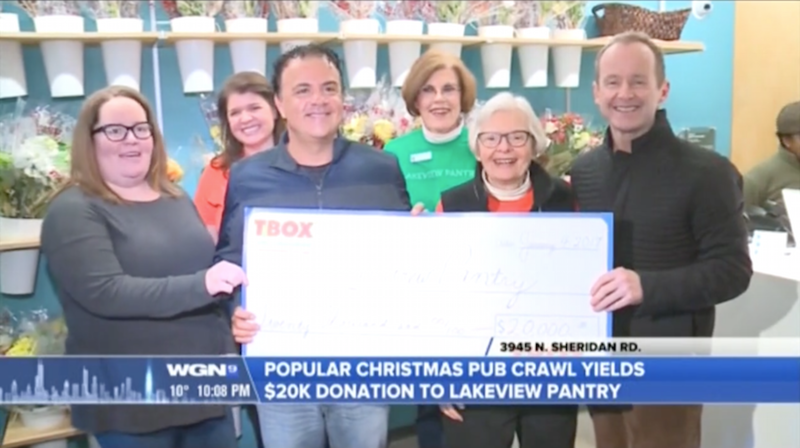 The Founder of TBOX Incorporated, Christopher Festa, stopped by the Lakeview Pantry in Chicago in January 2017 to present a Charitable Donation. Watch the Video below or Click Here!! 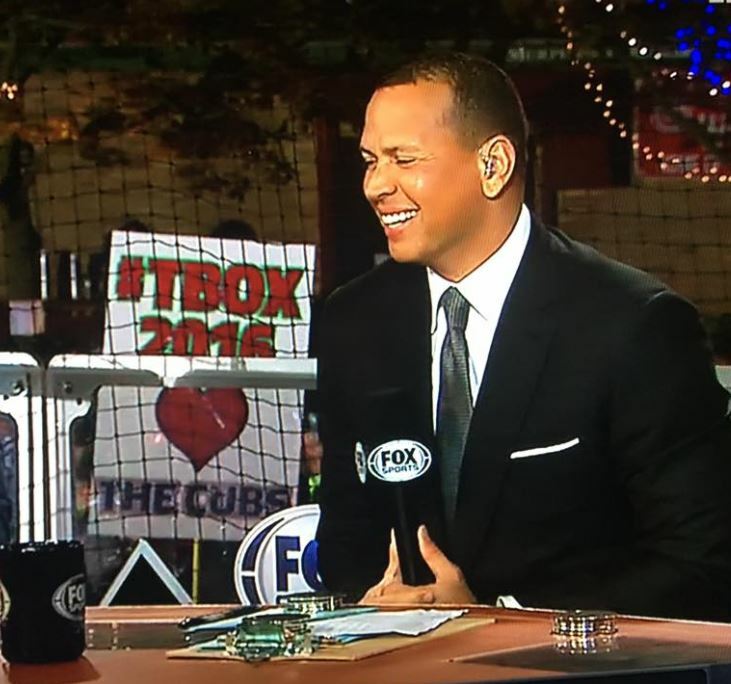 TV Spot: TBOX Prepares for Triumphant Return to Wrigleyville! If you were watching the Chicago Cubs vs Cleveland Indians on the World Series at their Live Broadcast from Murphy’s Bleachers in Chicago, you may have noticed a familiar sign that received worldwide attention! To register for #TBOX2016 on December 10 – Click Here – it’s a celebration that has been rocking Wrigleyville since 1996!! !